Description: By using this preparation, one can easily achieve muscle development. The reception is not conducive to water retention within the body. So, you can understand that there is no such thing as fat formation. It has the property which can help burning fats and the senseless water outlets of the body. For athletes and professional bodybuilders, this drug helps to improve physical efficiency. It also helps significantly in giving your endurance, power and improves work activity. The complementing activity of bodybuilding, athleticism and willpower of energy could in any sport of any kind. 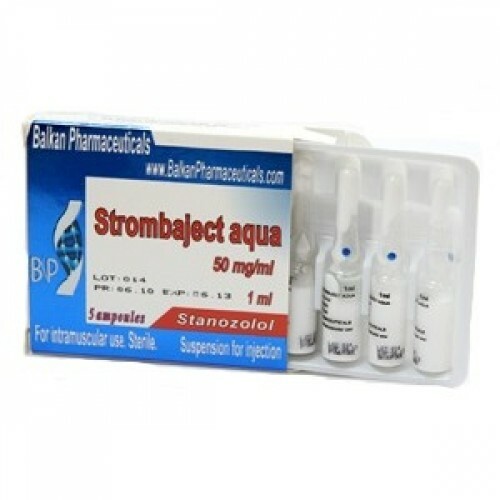 Dosages: The actual recommendation dosage is related to stanzolol which will probably be 50-100 mg per day orally for men and 25-50 mg per day if they are considering the injectable form. 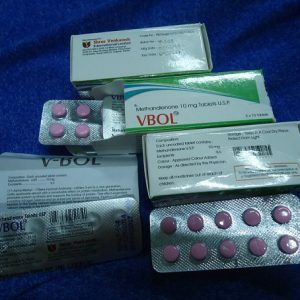 For women, oral and injectable dosages associated with stanzolol are 2.5-10 mg per day and also 2-5 mg per day respectively. 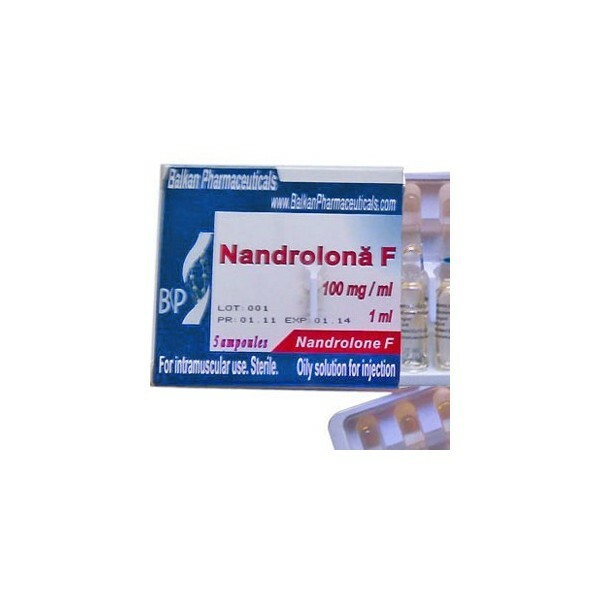 Side Effects: As a steroid, it is almost protected for human use. If this product is going to be used in a massive volume for the athletes, then observe the suggestions on the package or advices from your general physician. Do not violate your body in a serious way which can make you face several problems in your body. Using the extreme can cause you to face several issues like increasing blood stress and raising the cholesterol level eventually. It can also cause painful injections and discomfort of the body. To avoid all these unwanted problems, you must follow the instructions properly and use the product in a proper way.